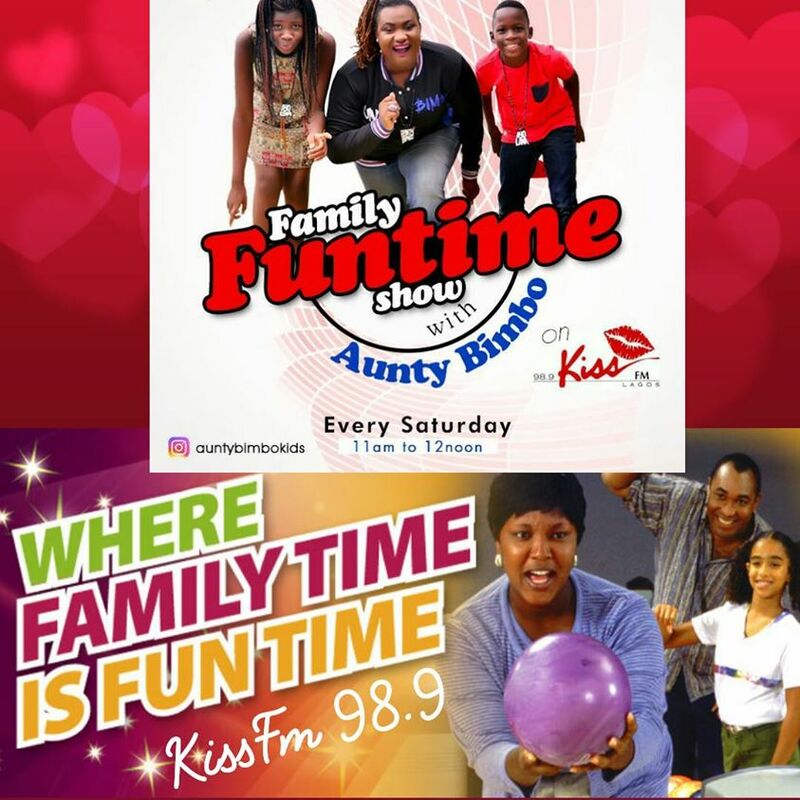 Why The Family Fun Time Show With Aunty Bimbo (FFAB) On Radio? Coming up with the Family Funtime Show on radio is a major dream come true for me because its all about empowering families and giving information that can help to improve and transform them in so many ways. The truth is, it isn’t family if there is no knowledge, information, fun, happiness, joy, togetherness, sharing moments, discipline and engaging your child in different ways. 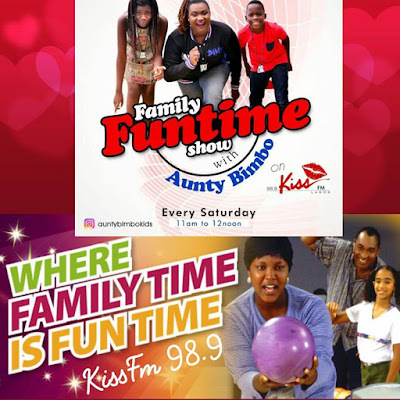 The Family Funtime Show With Aunty Bimbo,(FFAB) helps families find a voice to express themselves whether young or old through its interactive system via phonecalls,engaging segments and also online activities. 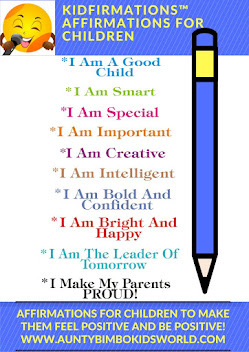 The family is the most important unit of any nation because this is where both male and female children grow up to become leaders and people who create impact in the society. It is not strange to sometimes hear of horrible things done in some families to children which include child abuse on all forms i.e, physical, verbal and sexual. I believe if we know better, we will do better so topics that will be treated on the Family Funtime Show will address this via experts in various fields that will come deliberate and give us more insight. It does take a community to raise a child because we learn about parenting from different people and then choose that which works for our family. There is no one particular way to raise/manage a family but there is a lot of “good” information that can help, hence a medium like the Family Funtime Show. 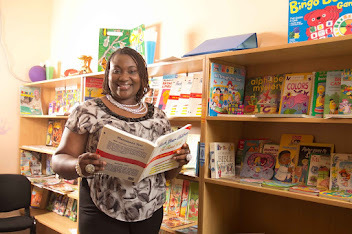 We have various segments to engage you, like the birthday shout out, know your world, fun facts, family tips, school showcase, interviews, gist segment and games/quizzes. Knowledge is power but I like to reiterate that it is what you do with the knowledge you have, that can lead to you and your family's transformation in all areas be it physically, spiritually, emotionally, psychologically & academically. Make it a date with us every Saturday from 11am to 12 Noon on KissFm Lagos, 98.9.